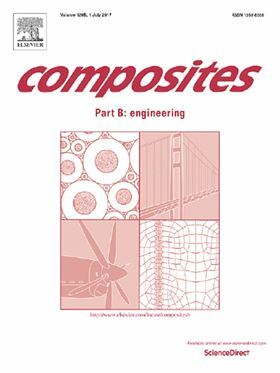 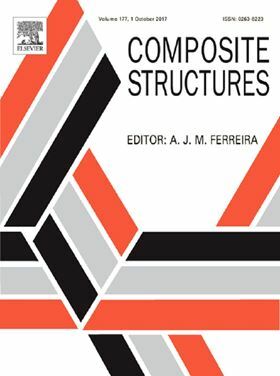 Welcome to the composites collection from Elsevier. 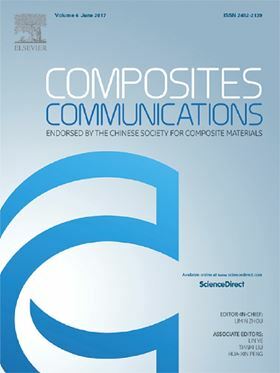 We have a long established reputation for publishing top journals in materials science and the six journals below represent some of the best in the field. 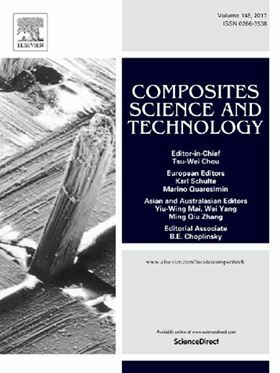 To celebrate the success of the ICCM21 conference, we have handpicked a selection of high quality research and review articles for you to download and enjoy. 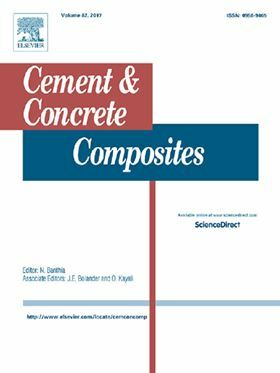 All papers are freely available to access on ScienceDirect until 31 December 2017. 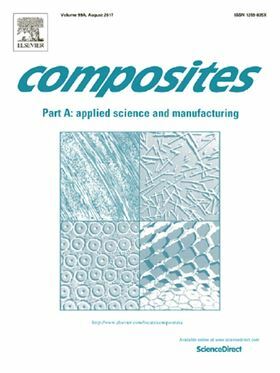 Natural fibres: can they replace glass in fibre reinforced plastics?